The Log Cabin Inn is a beloved, rustic restaurant in the Harmony area that was built around an old, historic cabin that dates back all the way to the early 19th century. 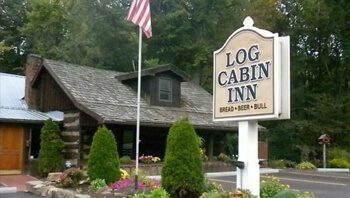 Guests of the Log Cabin Inn will be stunned at the intimate and casual atmosphere of this Colonial era establishment, and will be even more blown away by the menu which features aged Black Angus beef, chops, steaks, remarkably fresh seafood, expertly crafted sandwiches, hearty soups, and crisp salads, as well as a fantastic full service bar! If you love burgers and want to try one of the best burger restaurants in the world, then you need to head over to Burgh'ers on Perry Highway. 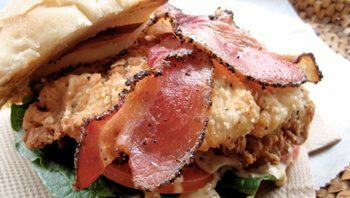 They are the first ever gourmet burger joint in the greater Pittsburgh area, and they are even more than just a burger restaurant. 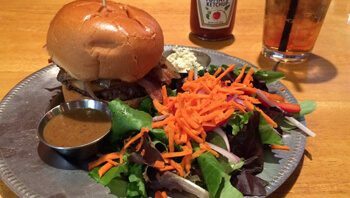 They are a fantastic farm to table restaurant the prides themselves on serving up high quality food and drinks from around the area. They have deep bonds with local farmers, foragers, distilleries, and breweries to provide the ultimate dining experience. 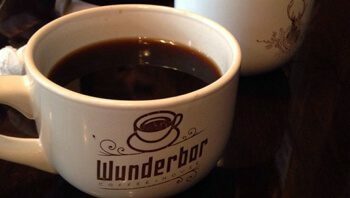 Wunderbar is a remarkable, unique coffee shop located in the old Opera House in the historic German Town district of Harmony. It is a beloved locally owned and owner operated establishment that prides themselves on supporting their community. They offer gourmet specialty coffees, loose leaf teas, delectable hot chocolates, delicious baked goods, and more tasty snacks. They offer a unique and spectacular classic atmosphere that you absolutely do not want to pass up on, trust us on that. 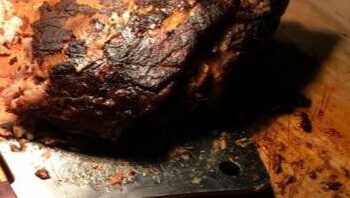 If you want some good old fashioned southern barbecue cooking then West Penn BBQ on Northgate Plaza is the place for you. They offer fantastic southern style smoked barbecue as well as a great variety of local favorites such as kielbasa and pierogis. The folks at West Penn BBQ truly offer the best of all worlds. They go to great lengths to make sure that their customers are enjoying their experience, and make sure that all of their food products are made with the utmost care and dedication. You can bank on that. 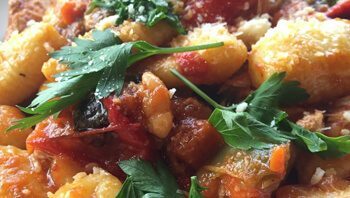 A fantastic Italian inspired bistro crated by a professional Chef who really knows what he's doing, Della Terra promises to pay homage to the crafts and traditions of the classic Italian table, w here you can enjoy a meal that is both comfortable and unpretentious. They draw inspiration from all regions of Italy and hold deep, meaningful bonds with the local farmers and family of suppliers. They proudly serve Santa Farms Pork at Della Terra. They offer only the greatest possible seasonal offerings and make everything on their menu completely from scratch. There's nothing particularly fancy about Katie's Korner Cafe, but what they lack in fanciness, they make up for in hospitality and friendlienss. The folks at Katie's Korner Cafe really know how to treat their customers with a warm and delicious meal. Their burgers are always thick and juicy and made with the best ingredients. Their steak salad is absolutely to die for, and you can't go wrong with their delectable ice cream. Katie's Korner Cafe is a purely authentic local restaurant that has no frills and has all the charms of a small local eatery.